Mushroom Wars, and Ironward's The Red Solstice. installment of the rewards game pack. worlds while searching for new quests and ships to plunder. light bulb for a head in defeating monsters. 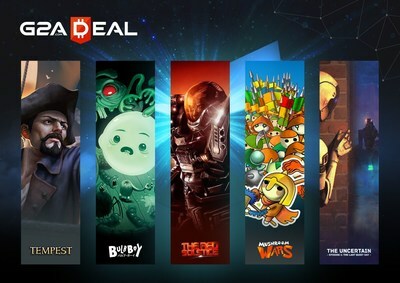 five games come for a low subscription, or low one-time cost.